Are you the adventuring kind? 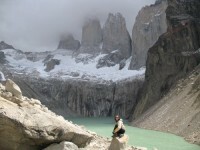 Please let me offer you some of my favorite adventure travel ideas for 2013 that I am sure you will also enjoy very much. See my top 3 lost from different corners of the world and let me know which one is your nr.1.